29-year-old shot and killed in Indian River Co. 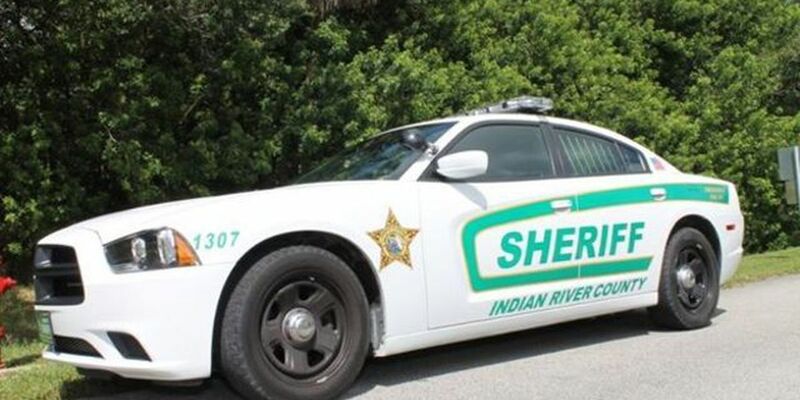 The Indian River County Sheriff's Office said a 29-year-old man was found dead Wednesday night after they responded to a shooting. At 9:25 p.m., deputies arrived in the 4600 block of 38th Ave. and found the victim, identified as Don Phillips II, 29, of Gifford, deceased beside a vehicle. Detectives also arrived and began canvassing the neighborhood, which they said provided very little information. The sheriff's office said an autopsy is being performed Thursday. "Our detectives worked overnight speaking with neighbors and family members. Someone knows what happened last night and we need them to come forward with information. We will continue to seek justice in this case and get the killer off the streets," said Indian River County Sheriff Deryl Loar in news release. Anyone with information should contact Detective Rob Ryan at 772-978-6104 regarding case 2018-174270 or call Treasure Coast Crime Stoppers at 1-800-273-TIPS (8477).